The contest starts from 11th January 2019 and ends on 15th February 2019. Also, the top writer will win a cash price of 3000 INR. 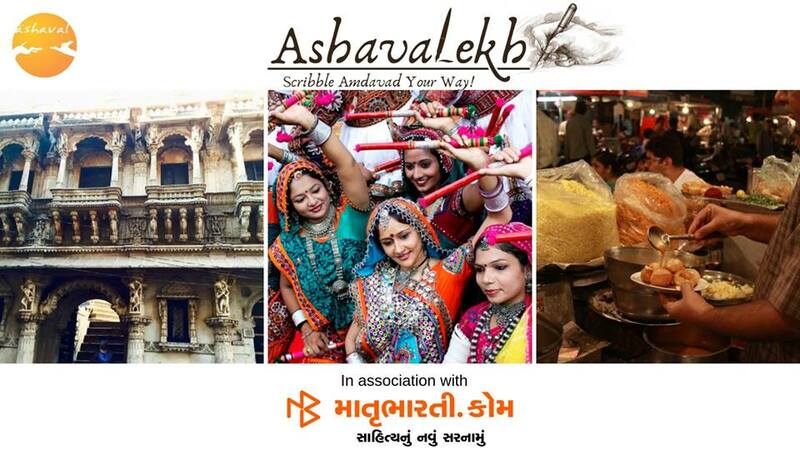 Amdavadis save the dates and start scribbling.